It takes a lot of caffeine to power the nearly 600 meetings, resident groups, and community gatherings hosted at the Neighborhood Preservation Center each year. All the work undertaken by our neighborhood groups would be a lot less peppy without the generous support of MUD coffee, our November Spotlight! MUD NYC has been cultivating a loyal fan club throughout the Village and beyond since 2001. It all began when the husband and wife duo of Greg Northrop and Nina Barrott converted an old Con-Ed van into the very first Specialty Street Vendor of NYC. Known as the MUDTRUCK, this vessel was the starting point to the anti-establishment coffee company which New Yorkers have come to know and love today. With a sustainable business model and locally-oriented approach, people have gravitated toward the custom blend of MUD coffee and have adopted its vibe, even sprouting a culture of self-appointed Mud People. Offering their products in two neighborhoods, nobody is ever too far from the warm atmosphere and good times at MUD! 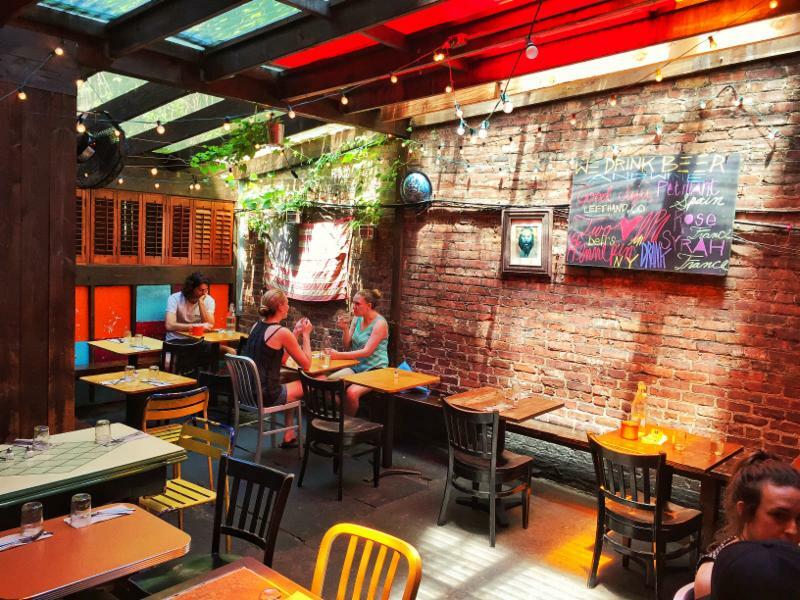 Locations include the MUDSPOT (brick and mortar restaurant in the East Village) and MUDPARK (an outdoor pop-up at Houston and First Avenue). Whether it's a hot cup of coffee on the street, a beer or wine in the garden, or breakfast in the park, there is always reason to indulge in the eclectic nature of this grassroots cafe. 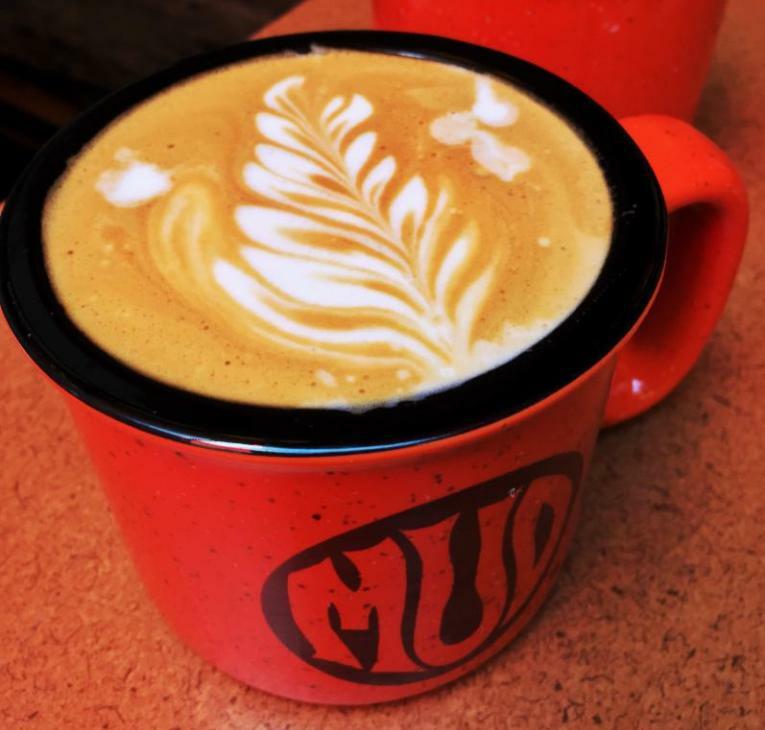 We are thrilled to call MUD NYC our neighbor and proud to feature MudTruck Blend Coffee here at the Center for our in-house and meeting room groups. We have also enjoyed partnering with them on various programs throughout the years and are so grateful for their continued support and positive impact on the community!